Obesity and Life Insurance: Extra Pounds May Cost You More – David M. Kulawiak, Inc. Besides these things, obesity also costs you more. All the extra pounds translate into higher insurance rates. Being heavy costs you — on average, obese individuals pay almost twice as much for insurance than individuals of normal weight. Overweight individuals pay more, but certainly less than obese individuals — life insurance companies distinguish between obese people and those who are carrying only a few additional pounds. If you are an overweight man, you will pay approximately $11 more per year than a person who has a healthy weight for a 20-year, $500,000 term life insurance policy. If you are an overweight woman, expect to pay $21 more annually than a woman of normal weight for the same type of insurance policy. Being underweight is also costly — higher rates aren’t only associated with being overweight or obese. If you are underweight, you will probably pay around $100 more every year for the same life insurance policy as an individual whose weight is in the normal range. Life insurance rates are based on your life expectancy. This is precisely why obese individuals (both men and women) pay higher premiums. 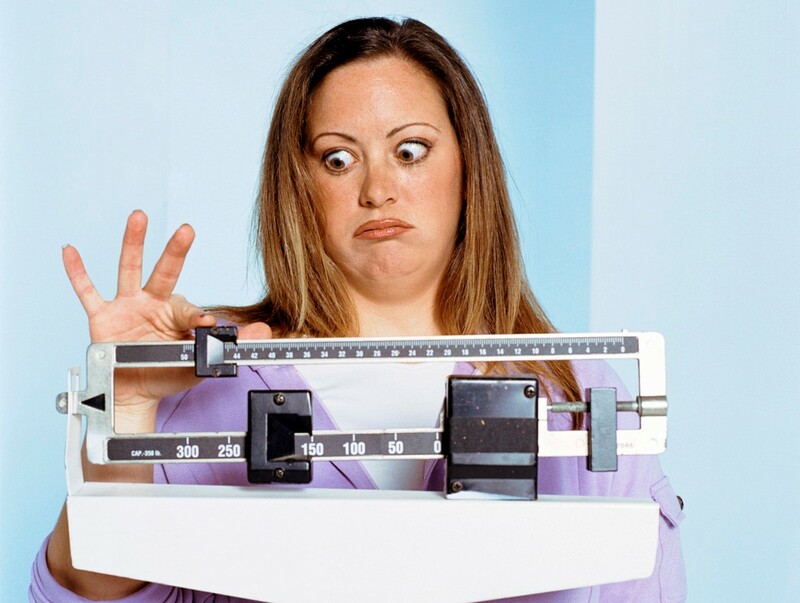 If you gain weight after buying life insurance, your rate will not change. The insurance company cannot raise the premium if you gain weight, even if you develop health problems resulting from the weight gain. For more information on life insurance, please contact us. We represent many companies, so can help most people find quality coverage at the best possible price.